Look Here For Cirque De Light on YouTUBE! 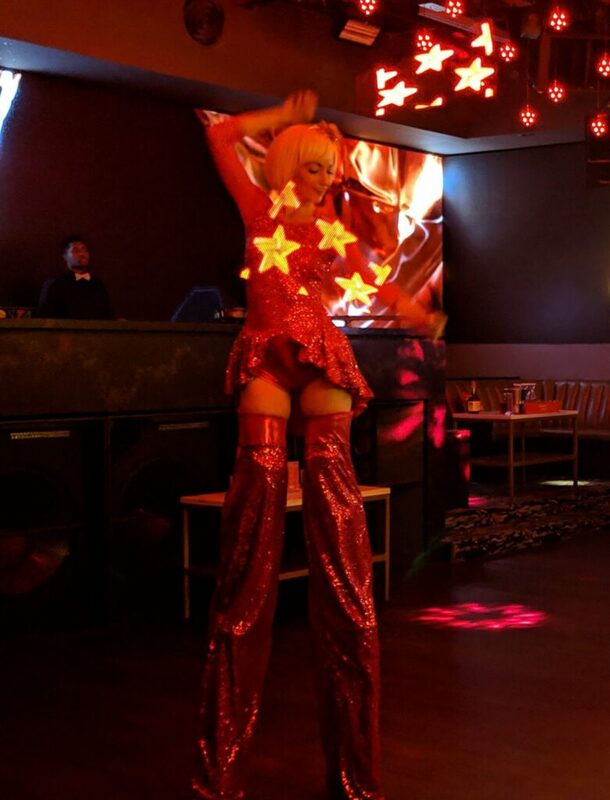 Does your event need that extra element to spice things up? 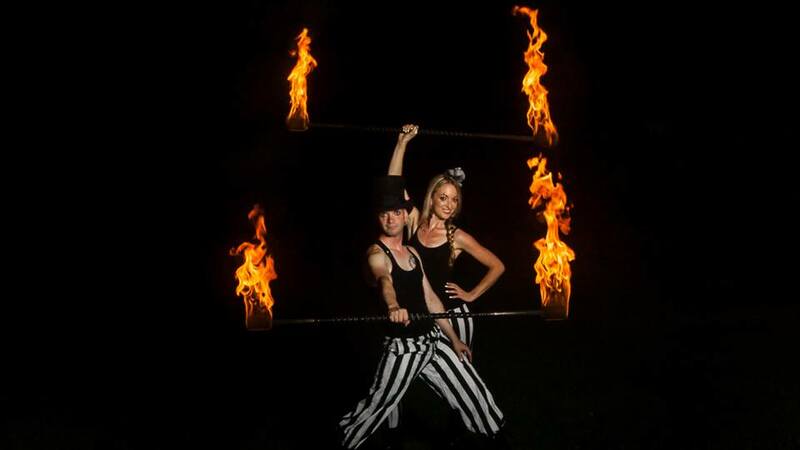 Book a fire show by Cirque De Light and have that event be memorable for all your guests. 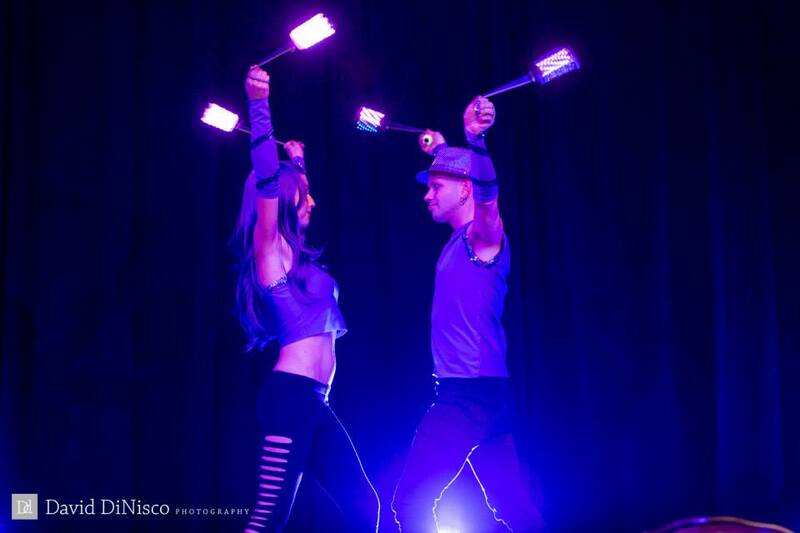 Cirque De Light has the ability to light up your next event! Check out our Light and Glow shows to see what we can offer you. Need a special act for your next event? Cirque De Light offers a range of themed acts that will exceed your expectations. We will also build a custom show for any event. Get a quote now! 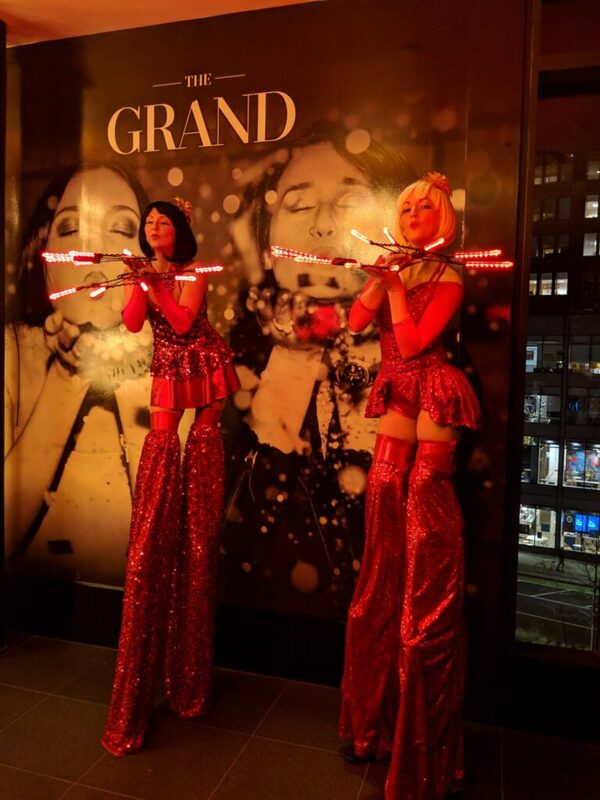 We had a grand time at The Grand! 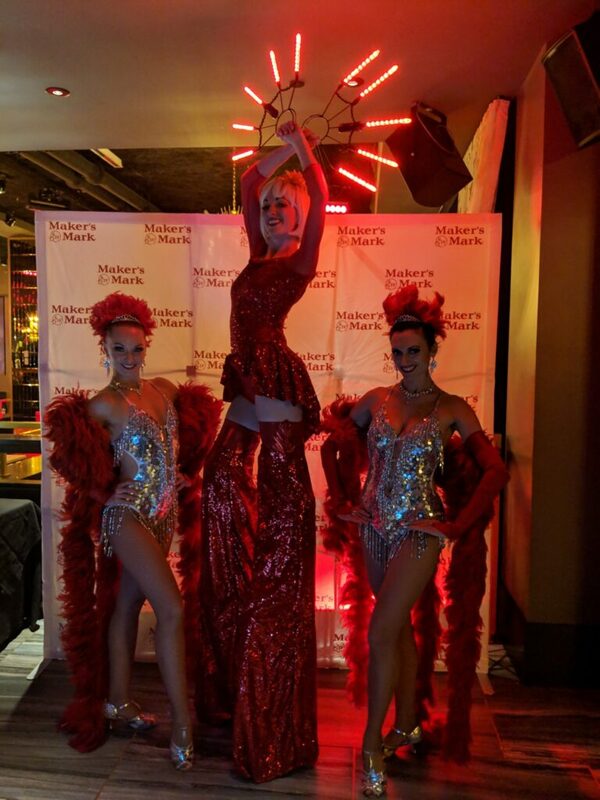 Our LED stiltwalkers provided roving entertainment as well as LED corporate branding for this Maker’s Mark party. We are excited to be back at WaterFire Providence! 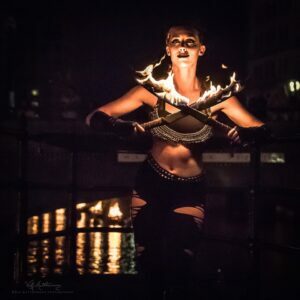 This amazing outdoor art installation sometimes feels as though it defies description, so here are some photos of our performers taken at the very first WaterFire this year! We love working with companies to showcase their logos at events in a unique way! From Acura to Jack Daniels, our LED pixel poi have made logos come to life at parties across New England. Not even a single digit temperature outside can stop our fire performers! 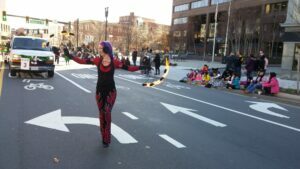 We had fire dancers in Worcester and New Bedford to ring in the new year. What kind of events does the new year have in store for you? Consider hiring some fire entertainment to dazzle your guests! 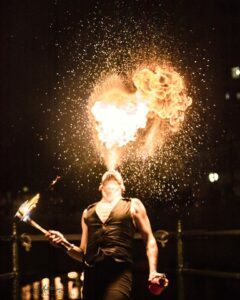 Cirque de Light’s fire performances for the city of Quincy were a sizzling success! 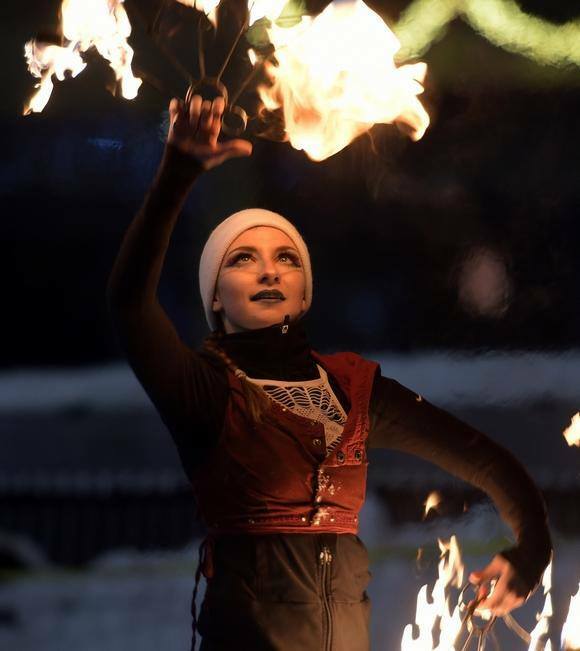 We kicked of the weekend with a fire show at the Quincy Tree Lighting and entertained crowds along the route of the 65th Annual Quincy Christmas Parade.